The World Travel and Tourism Council (WTTC) 2017 has recently released the list of 10 fastest growing tourist cities in the world. The study that involved 65 cities all around the globe was dominated by Asian countries, with Chongqing city located in the southwest China leading others with 14 percent of growth rate per year, followed by Guangzhou with 13.1 percent. “Chinese domestic market is the force behind the growth in cities like Chogqing and Guangzhou; these city rely on the expenditure of its residents. The expenditure percentage is up to 94.5 percent and 89.1 percent from the PDB Travel and Tourism of each city,” wrote the WTTC president and CEO Gloria Guevara in the official report. The list continues with Shanghai with 12.8 percent, Beijing with 12 percent, “This two-digit growth is really impressive; China isn't only good as a sourcing market for other countries but its domestic trip is very huge as well,” Gloria added. Other cities included in the list are Chengdu in China (11.2 percent), Manila in the Philippines (10.9 percent), Delhi in India (10.8 percent), Shenzen in China (10.7 percent), Kuala Lumpur in Malaysia (10.1 percent) and Jakarta in Indonesia (10 percent). “The City Travel and Tourism Impact report from WTTC makes us excited to develop the Old Town and Thousand Islands in Jakarta. 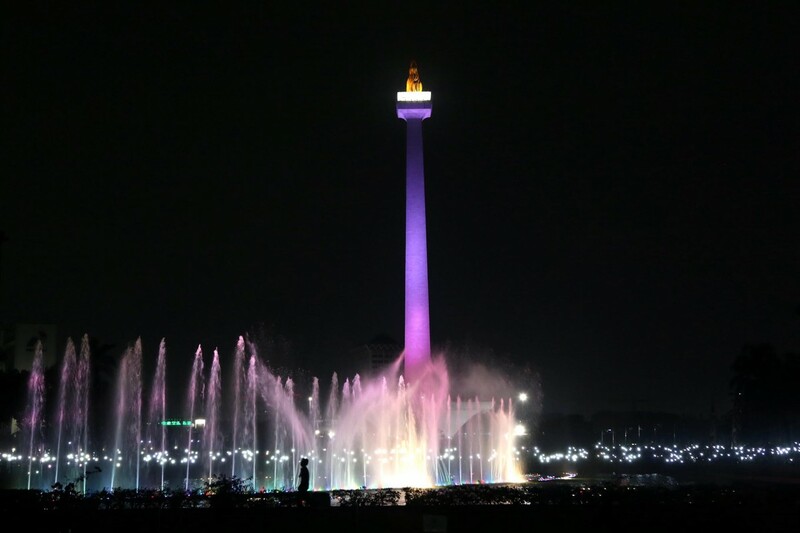 The potential is really big, especially with Jakarta being included in the 10 fastest growing tourist cities in the world,” said Tourism Ministry’s PIC of Old Town and Thousand Islands, Dodi Riadi. Both the Old Town and Thousand Islands are included in the ministry’s 10 Priority Destinations list.